 Tabs - Create your tabs. Container box style - Adjust .thz-shortcode-tabs box style. Tab links setting - Choose tabs links layout, border radius or set the space between the tab links. Tab link padding - Set the padding of tabs menu link item. Content box - Adjust .thz-tab-content. Title font - Tabs title font metrics. Active link - Adjust .thz-active-tab .thz-tab-button. Inactive link - Adjust .thz-inactive-tab .thz-tab-button. Tab links colors - Adjust tab links colors. Tab content colors - Adjust tab content colors. Title - Set tab title. Tab icon - Select tab icon. Content - Set tab content.